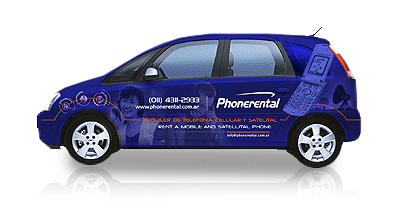 Count with the comfort that only Phonerental can give you! Delivery and pickup 24/7, 365 days a year. Aeroparque or Ezeiza Airport, your hotel, your private residence, or where you dispose it. Highly trained staff in charge of delivery and pickup of equipments.